Recently, I was recently talking with a board member of a local non-profit about our new mission statement “Community Through Creativity” and where that could take ValleyArts. He asked if we were still an arts organization. I replied yes, but creativity is so much larger than that. “How so?” was his next question. Take, for instance, the creative food movement and inventive ways to grow food – on sculptures, in hay bales, attached to walls, in milk crates and all sorts of containers. Creativity is not owned just by those who paint and draw. Creativity and health: what does that relationship look like? How can we creatively promote health? We all need food to survive, be successful in daily lives, and accomplish our goals. No one can be creative if they aren’t healthy, and staying healthy sometimes requires creative solutions. Busy lives make convenience food attractive because of its ease. Unfortunately, convenience food is often loaded with ingredients that are not body friendly – high fructose corn syrup and trans fatty acids are two that spring to mind. 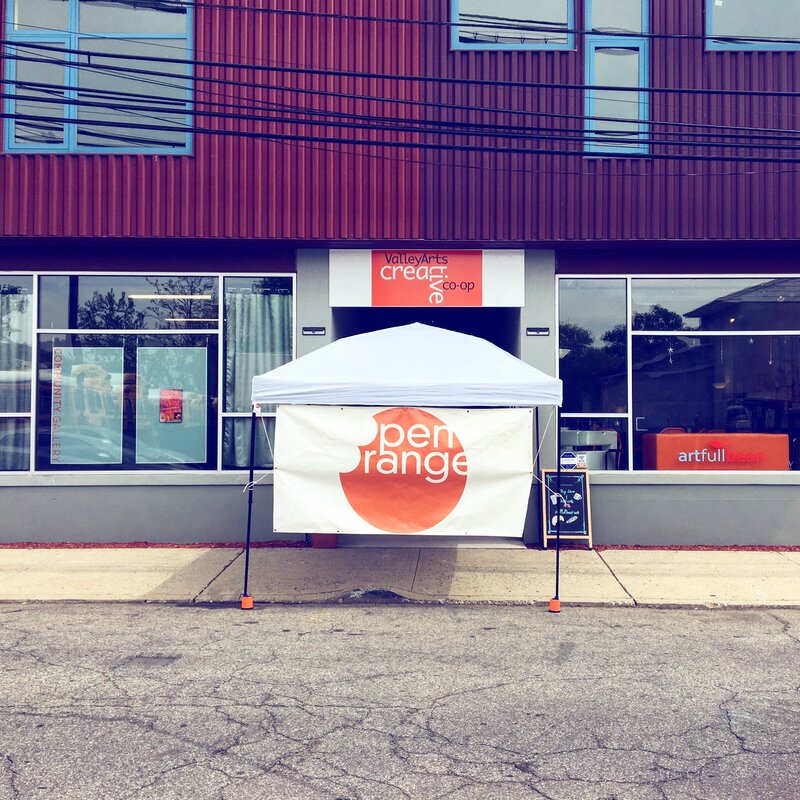 ValleyArts wants to challenge the notion that eating healthy fresh food is too expensive or time consuming – and challenge ourselves and the community to find creative solutions to eating healthier. Growing your own food might seem intimidating to some, but it doesn’t have to be and it has many positive outcomes - it’s cheaper, fresher, and healthier. For our first exploration into food as a creative movement, we are hosting an urban farming workshop with two local food creatives, Bushie and Shujaa, on Saturday May 19th from 2pm to 4pm. They will walk through what urban farming can bring to an individual, family and community. Self-sustainability, farming methods in an urban setting, crop selection, and community building will all be discussed. Plus, the first 15 people to RSVP will leave with a pot, soil, and something to grow. We hope this is the first in a series of community workshops which will combine health and creativity. “But how does that all relate to the arts and ValleyArts?”, he queried. “It relates to creativity; for if you are healthy, you will be able to be creative, cooking for health takes creativity, growing your own food and finding ways to do it can be creative”. My inquisitor left with plenty of ‘food’ for thought. I am hoping I got him thinking creatively about our conversation. 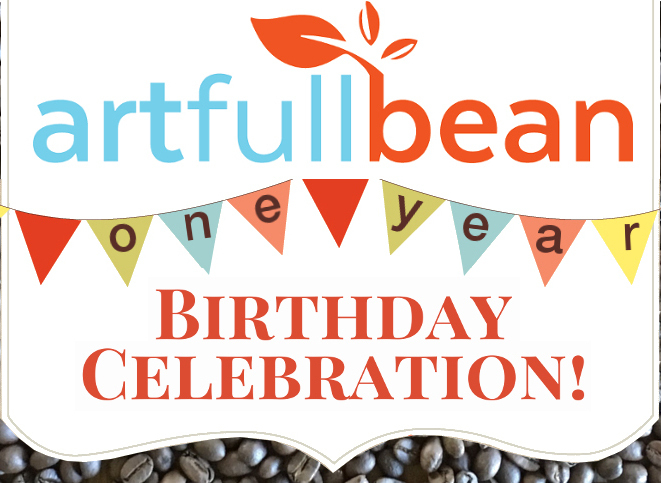 As I sit here pondering the artfullbean cafe's first anniversary celebrations, I began to reflect on ValleyArts, the organization, and the fact it will be celebrating its tenth year in 2018. In ten years, a lot has happened, each of the previous executive directors brought something unique to the organization, and now it is my turn. 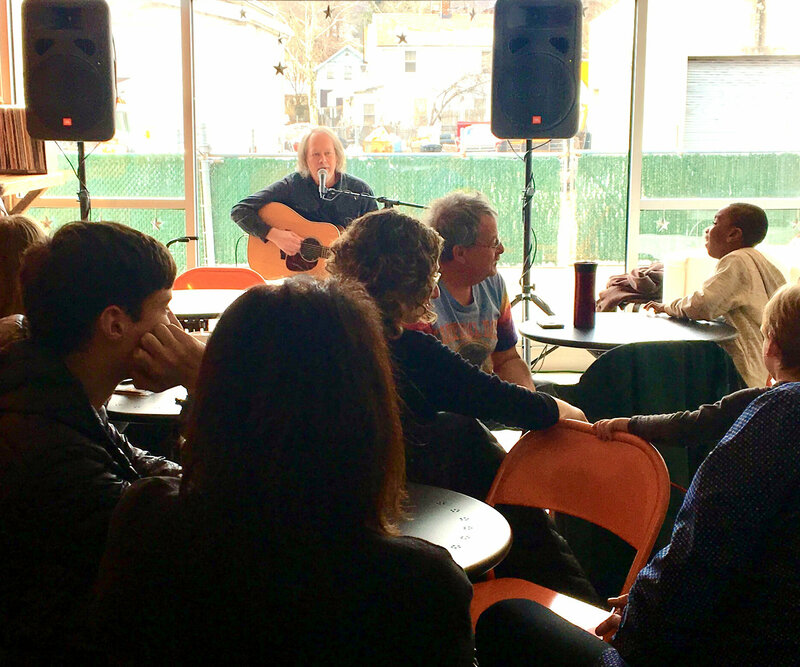 In recent months ValleyArts has shifted its focus from being an arts organization to being a creative community organization. We have combined our tagline and mission statement into these three words: "Community Through Creativity". 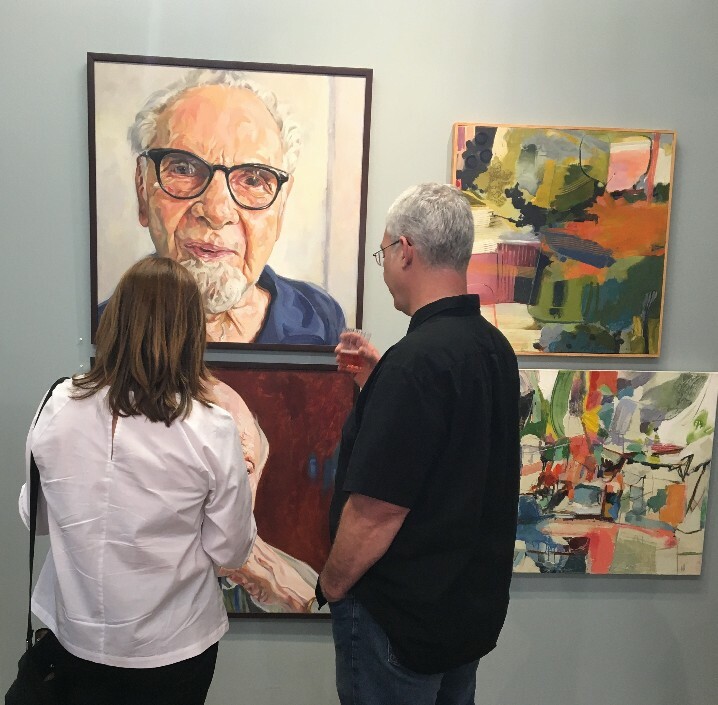 While art brings together people from different walks of life, creativity has the ability to bring together even greater numbers of people from all walks of life. The epiphany happened when I was attending a careers day at the Orange High School. Speaking to students in an art class, it became apparent that many students did not see their future having anything to do with art. With interest waning, I asked the student closest to me, “what are you thinking of as a career?” “A police detective”, he replied. I answered him, “ah, the art of detection”. I went around the whole class asking the same question: to the girl who wanted to be a nurse, “the art of healing”, to the boy who wanted to be an architect, “the art of building.” You get the picture. After the last student answered, I addressed the class with these words: “You can be creative in whichever career you choose, therefore you will be creatives”. That was the moment when "Community Through Creativity" was born. 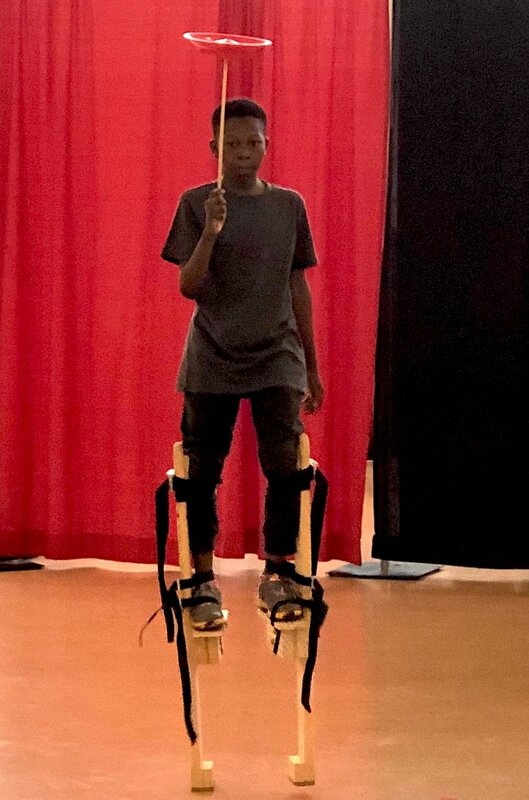 At ten years old, ValleyArts feels like an organization approaching adulthood. 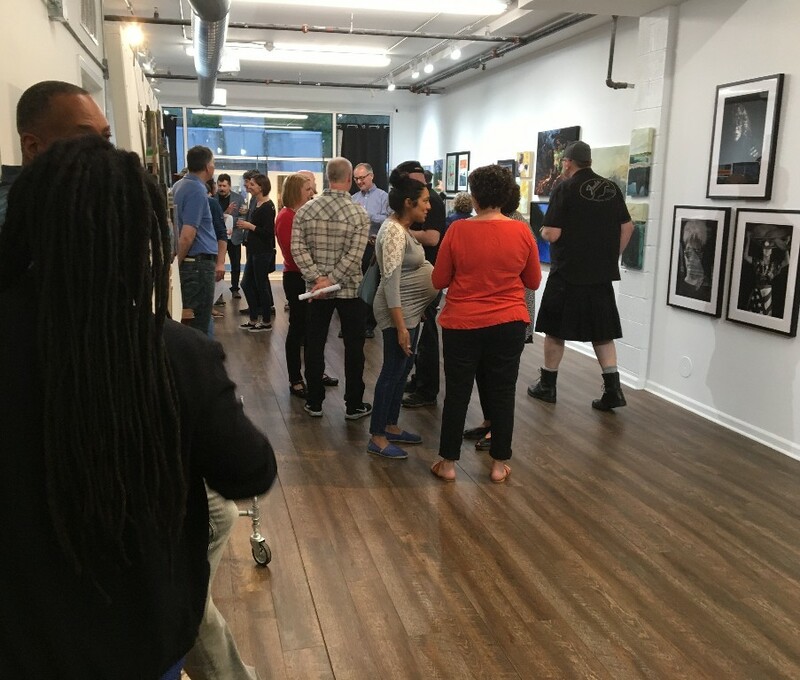 We have the Community Gallery, a beautiful space hosting all kinds of events and art shows. 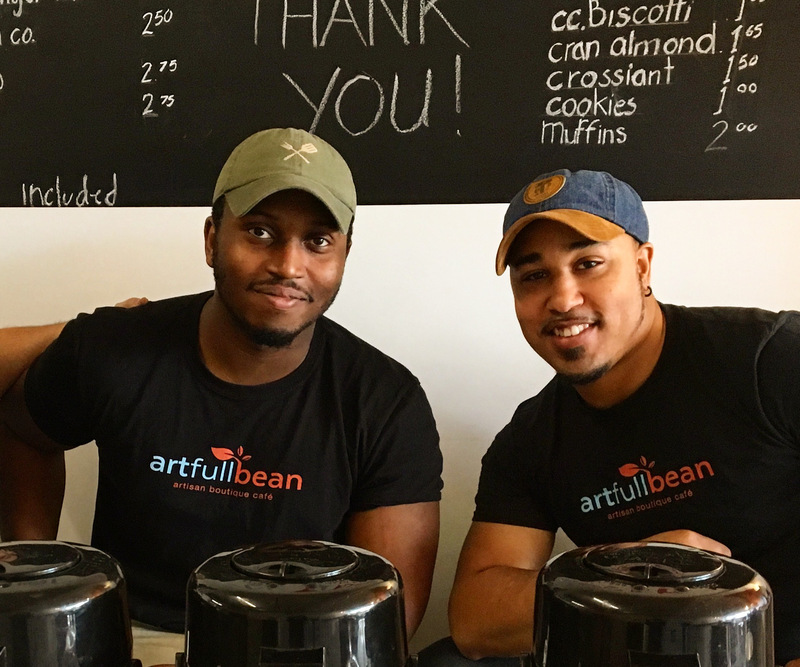 We rent studio spaces to creative entrepreneurs, have an internet radio station called ValleyD Radio, and have our amazing boutique cafe, the artfullbean. The ‘bean is home to delicious coffees and teas, all sourced from small independent and creative companies, delicious baked goods from a creative local bakery, and bespoke gifts from our creative member artists in our boutique. 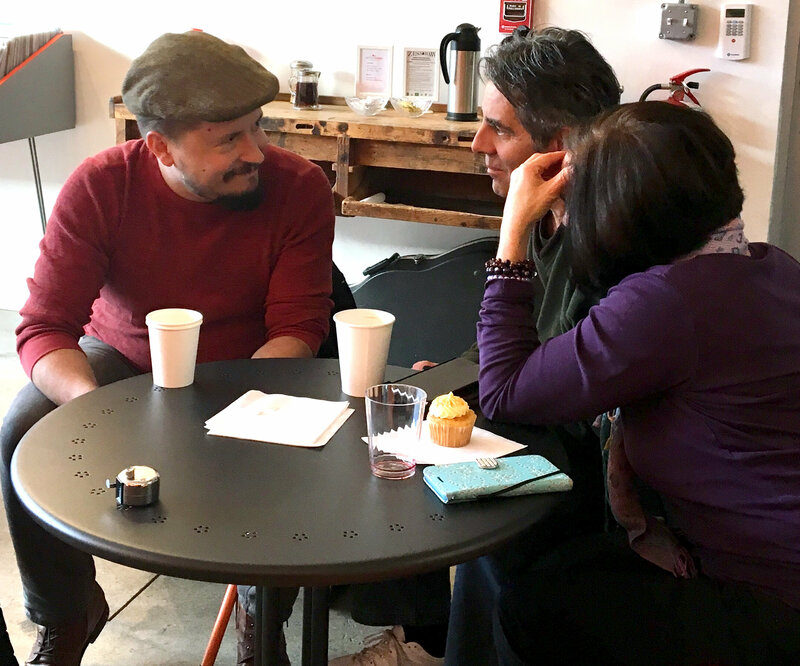 Our spaces have become a meeting place for creatives to talk, propose and plan the next exciting thing in the Valley Arts District! Join us at the many events we produce, partner and collaborate with, and add more creativity to your daily life. 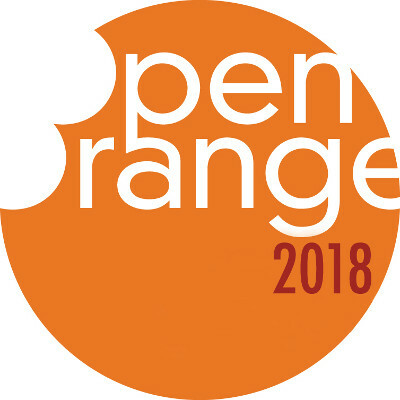 Orange, NJ - January 16, 2018- Every year the poetry of Robert Burns is celebrated, bringing together lovers of the craft to commemorate the life and influential work of the poetic legend. This year, on Friday, January 26th, ValleyArts, in partnership with Atticus Review and Garden State Kitchen, are graciously hosting, “Roberto Burns Night,” an evening filled with poetry, tequila tasting, and delicious apps-with a Latin twist! This special night has come together not only to pay tribute to Robert Burns, but in an effort to garner support for existing arts education and community outreach programs. 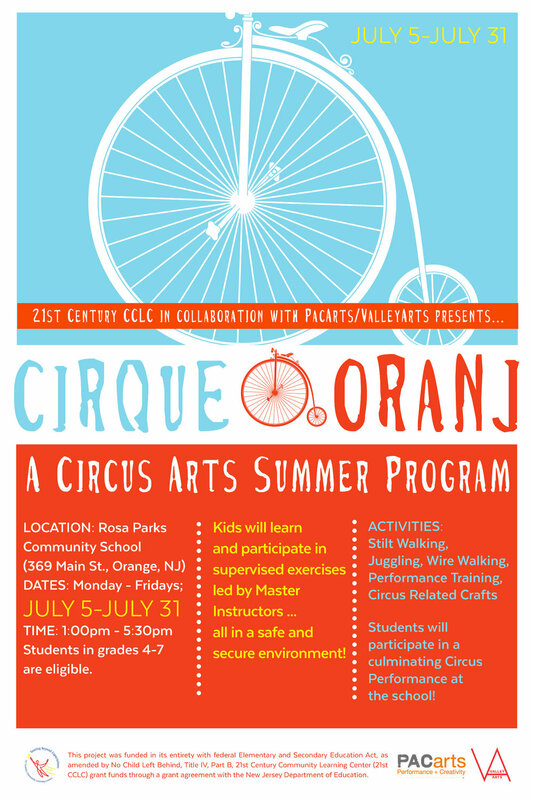 Some of the programs that will benefit from your support include, Cirque Oranj, circus arts summer program nurturing performance and creativity in the education of local children, as well as Artfull: New Seen, a show of a local emerging artists in the Community Gallery. It is through the support and attendance of events like “Roberto Burns Night”, that ValleyArts is able to further their mission of supporting and collaborating with the local community, in an effort to inspire creativity and vitality through the arts, help build up and serve creative entrepreneurs, and encourage everyone to participate in the arts, culture, and creativity as a part of everyday life. 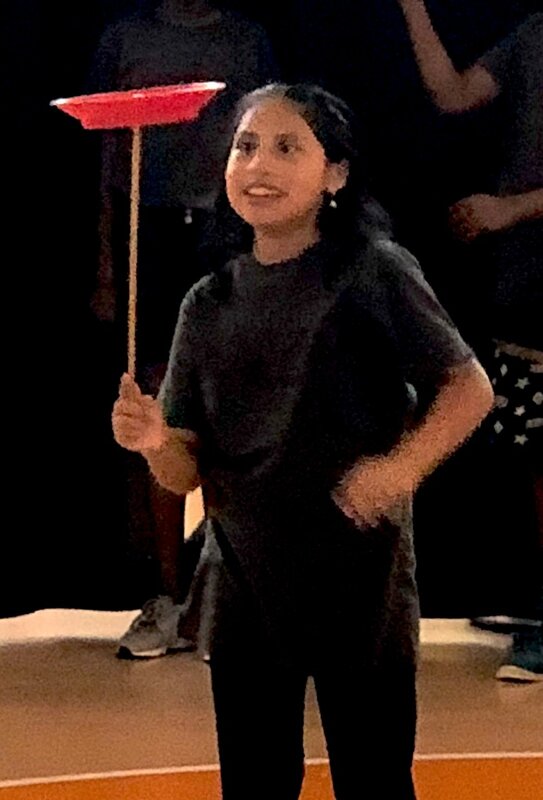 To propel their mission, ValleyArts partners, serves, and supports artists, creative organizations, and the neighborhood through educational programming, community space, local events and partnerships. Join ValleyArts on Friday, January 26th, for what is sure to be an indulging night for a good cause, in which all members of the surrounding community are invited to attend-whether you are a supporter of the arts, poetry lover, or tequila enthusiast! 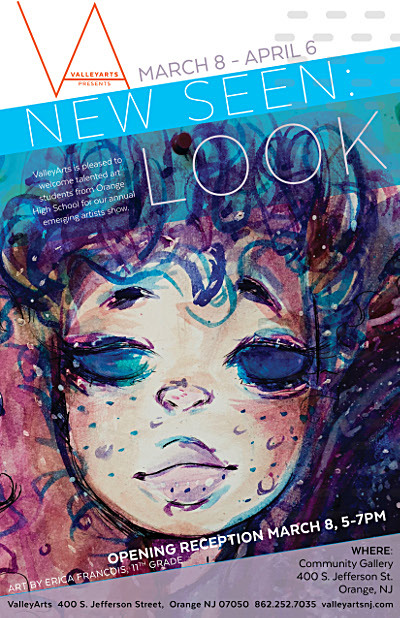 Tickets are on sale now at: squareup.com/store/valleyarts-inc.
Atticus Review is a weekly online journal that publishes fiction, flash, poems, creative nonfiction, video, music, book reviews, cartoons, animation, and whatever else we find worthy of eyes. Garden State Kitchen offers services for culinary startups, the centerpiece feature being a shared and fully-licensed commercial kitchen space available for hourly rental in Orange, New Jersey. Kris Ohleth is the founder and CEO. This event is being sponsored by Pollock Properties Group. 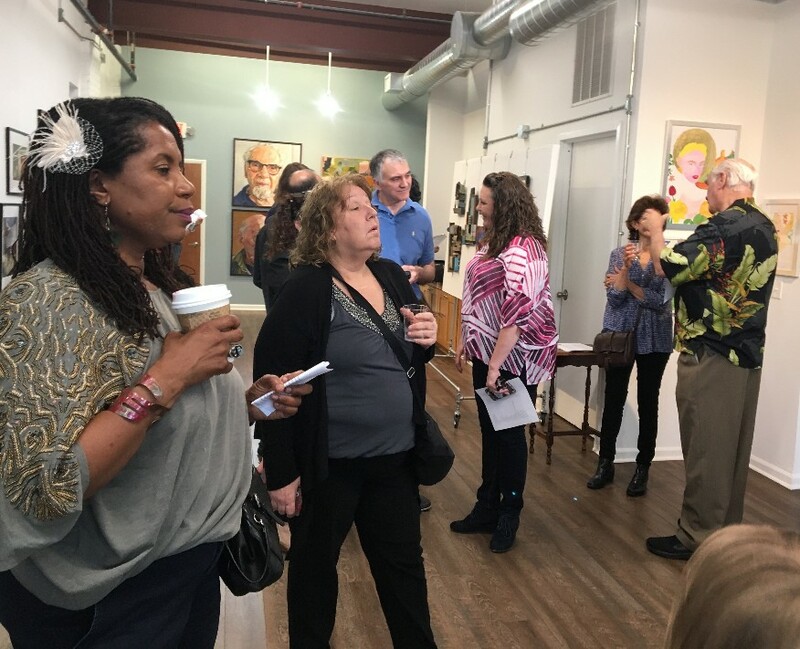 NJTV's State of the Arts visited ValleyArts, Arts Unbound, The Presence, artists, and others in the Valley Arts District in November.